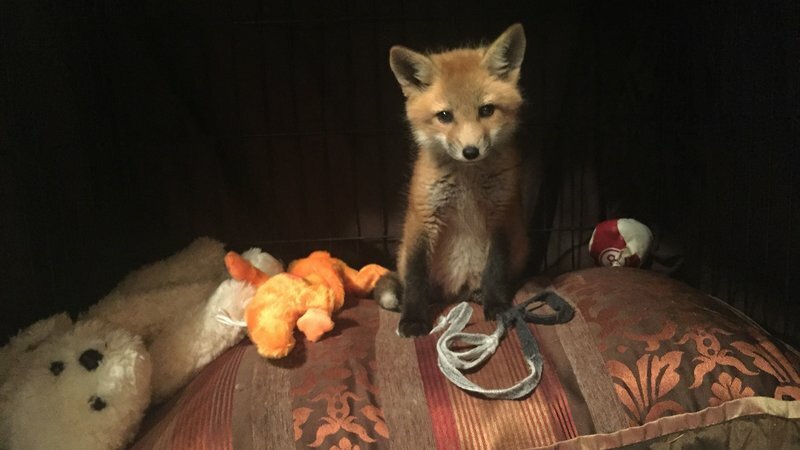 Mufasa was confiscated by law enforcement and handed to a wildlife rehabilitation center to be cared for. The rehab centre acquired a second cub Suraya, as a companion for Mufasa. Mufasa and Suraya are now three years old and are inseparable. We hereby petition you to review the decision of the Northwest Department of Rural, Environment and Agricultural development (READ) to refuse a relocation permit for Mufasa and to grant a permit only for the lioness who has been Mufasa’s companion for almost three years. Update 11 /13/ 18: According to a well-informed source, Inuboski Marine Park Aquarium is currently in debt and seeking a buyer. When the Marine Park was closed, a foreign company reportedly made an offer of a few hundred million yen to buy the marine park. It was later revealed the marine park was in debt of almost the same amount, and ultimately the buyer withdrew. We are told there are no other investors in negotiations at this time. Our source can confirm that honey is being care for by a staff member. Comment By Jul 30 2018, at 11:59 PM ET, ID: NRC-2018-0052-0058 on Holtec’s spent nuclear fuel facility in New Mexico: https://www.regulations.gov/docket?D=NRC-2018-0052 Documents here: https://www.nrc.gov/waste/spent-fuel-storage/cis/hi/hi-app-docs.html Earlier post to give people an idea of what kind of company Holtec is. As previously reported by WAN, 18-year-old Luis Eudoro Valencia was recently sentenced to six months in prison for attempting to smuggle an endangered Bengal tiger cub from Mexico into the U.S. last year. Animal advocates agree that the sentence is not nearly long enough. Worse is the fact that the innocent tiger cub received what may be a life sentence when he was sent to the San Diego Zoo Safari Park. Our partner Care2 currently has a petition urging that the cub is transferred to a sanctuary. It is feared that if the cub is forced to live in captivity, he may suffer from “zoochosis,” a condition that causes animals to hurt themselves and behave in other unusual ways, due to the stress of confinement. In the wild, tigers typically roam across large distances, climb trees, run and swim, all with minimal human contact. This is not the case in captivity where animals are exploited for corporate profit. Instead of being driven to madness, this Bengal tiger should be able to live his life in a sanctuary where he will have access to proper care, protection, and veterinary care, all without being forced to be on public display. Please sign the Care2 petition urging the San Diego Zoo to send this precious cub to a sanctuary. You Helped Make a Difference 👏 Thank you! Jun 15, 2016 — I am only sending this update to update all the thousands who have asked.. I have to give up an animal that has done no wrong, and who knows me as his mother, all because of what’s written in an old book with no room for error or emotion. He now is to be picked up and taken to a rehabber, who also has a fox, to be used for educational purposes. However, they refuse to tell me the location or name because “I don’t get visitation rights.” God forbid they grant me anything for doing what everyone thought was right. For those saying to hide him or say he “ran away”, it is not an option due to the fact I will lose my other license if so. I was made a mockery of and told it didn’t matter if I have 100k people standing next to me, they wouldn’t change their stance. No good deed should go unpunished evidentially. No one with a heart or compassion is given a second glance. No common sense is used. Someone who sits in a big office all day with no contact to wildlife itself is clearly the correct person to make the final decision right??? This petition has been closed, the case has been closed, and we have lost the battle. Thank you to everyone who tried to make a stand with us, we appreciate each one of you. THE NM GAME and FISH COMMISSIONERS yesterday VOTED UNANIMOUSLY to NOT CONSIDER OUR BAN. May 13, 2016 — We need to make them pay for their barbaric, murderous and indiscriminate Trapping Law. Please post this on your FB page- tweet it, too- and ask your friends to sign the petition and to email each commissioner. The photo is of Bella, killed in a snare set for who knows what? Taking it to the Governor! Please Sign and Post on Your Social Media Pages. Thousands of dead sea turtles have washed up on India’s shores. Tell India’s government to investigate why before this vulnerable species becomes extinct. Nosey the Elephant Needs Your Help in Florida! Urge facilities that regularly host the suffering elephant Nosey to pledge never to force her to give painful rides again! Source: Nosey the Elephant Needs Your Help in Florida! An eight-year-old nature conservancy bull elk was decapitated and mutilated over the weekend for fun. Sign this petition to help motivate the Tahlequah police department to catch the murderers and charge them to the fullest extent of the law. Fracking waste water is being used to “clean” city roads. This water is suspected of containing toxic pollutants dangerous to the environment and people. Ban the use of this hazardous waste on public streets. Avaaz – Yahoo – stop your deadly ivory trade! A nearly dead cat was found stuffed inside a man’s backpack with its mouth, nose, and limbs bound with electrical tape. The cat would have died a horrific, painful death if police had not intervened. 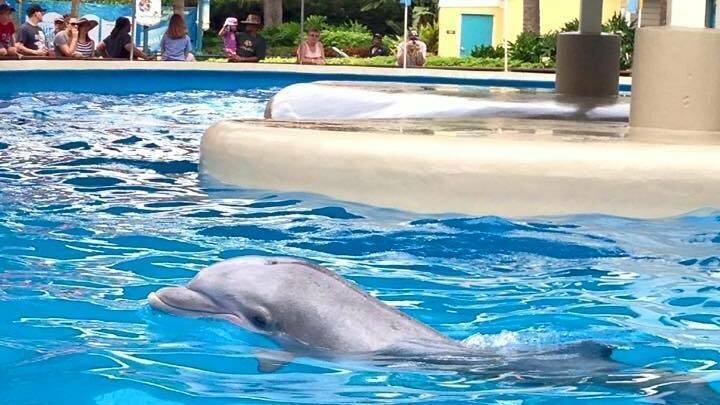 Demand justice for this horribly abused innocent animal. The maximum penalty in state of Pennsylvania is 2 years and $1,000 fine. 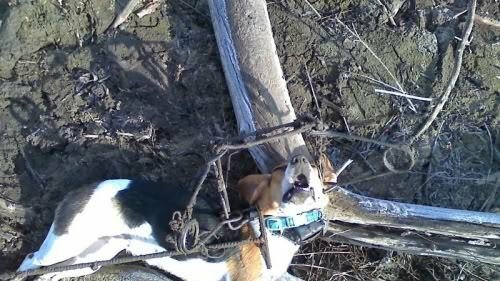 Please sign this petition….This is my home state, the poor dog had cracked ribs !!!! Go above and beyond contact York Pennsylvania DA. PETITION: A PETA U.S. eyewitness exposé revealed thousands of minks and scores of foxes were kept in rows of filthy, wire-floored cages until they were slaughtered—all so that their fur could be turned into coats and collars. Animal exhibitor Sid Yost will be a panel guest at the Cinema South Motion Picture Career & Education Expo on January 30, 2016. Yost has a long history of mistreating animals, and PETA is asking the exposition to cancel his appearance. Tell Russia Not to Send Monkeys Into Space! Animals aren’t astronauts. Yet Russia is taking a giant step backward for science and ethics with a misguided mission to dispatch four monkeys to Mars. Source: Tell Russia Not to Send Monkeys Into Space!